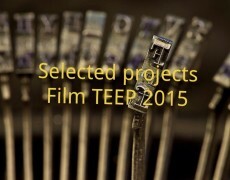 CALL FOR APPLICATIONS FILM TEEP 2016! 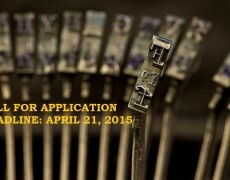 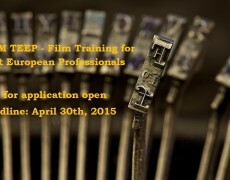 CALL FOR APPLICATIONS FILM TEEP 2015! 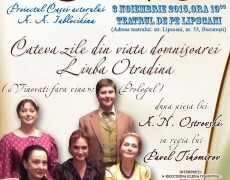 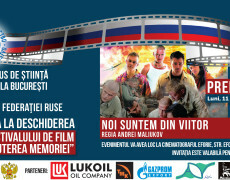 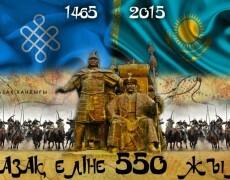 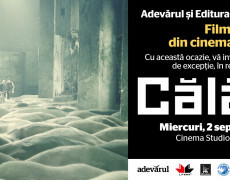 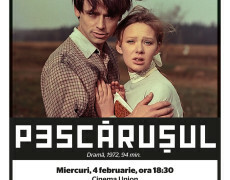 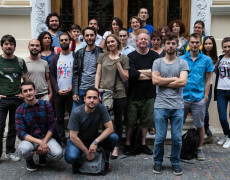 Posted by artviva.ro | Comments Off on CALL FOR APPLICATIONS FILM TEEP 2015!